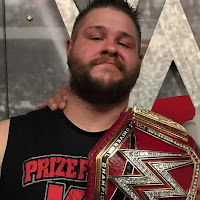 The People's Champ reportedly wants to wrestle once again at next year's WrestleMania and WWE might have a big opponent for him. 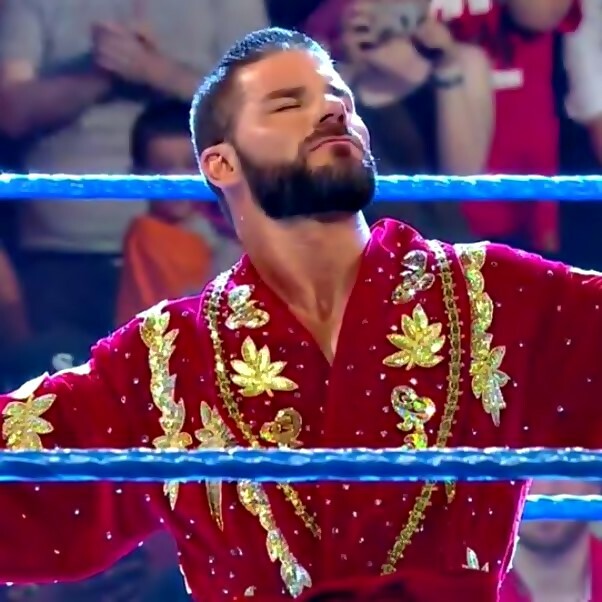 Dave Meltzer spoke about The Rock's desire to perform at WrestleMania 35 during Wrestling Observer Radio. WWE wanted The Rock to tag with Ronda Rousey against Triple H and Stephanie McMahon at this year's show in New Orleans, but they substituted Kurt Angle in Johnson's place. If The Rock can find time in his busy schedule, then WrestleMania 35 could be a possibility. "[The Rock] wants to wrestle at WrestleMania," Meltzer said. 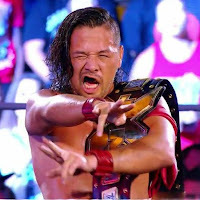 "You know [WWE] wanted him last year. He was originally in the Kurt Angle position, he had filming stuff. "If there's a movie project or something [The Rock] has to film at that time or a week later or something it makes it difficult because of the injury risk. If he doesn't have anything much going on I would think that he would. My impression is that he wants to wrestle, you know The Rock loves wrestling." The Rock suffered a pectoral injury during his WrestleMania 29 contest which caused shooting for Hercules to be delayed costing the Paramount and MGM film a considerable amount of money. Movie studios have since been leery of allowing The Rock to wrestle due to the amount of money they have invested in him. 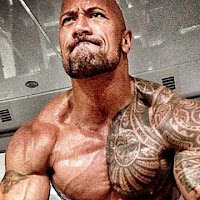 The Rock's name is known on a global scale and having him back in WWE could help the company in foreign markets where his movies are extremely popular. Johnson's age could also play a factor on whether he chooses next year to wrestle once again, but at any age, he will still be The Rock. 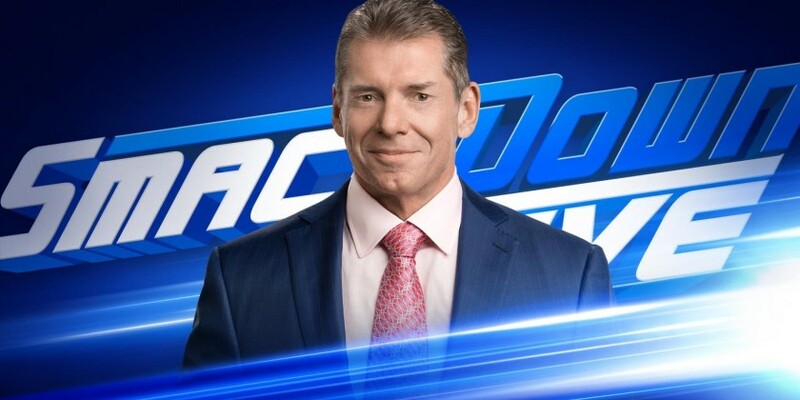 "If there's no movie project on the table that he wants to do and he wants to do WrestleMania I'm sure Vince isn't gonna go, 'hey we don't need you, we don't want you," Meltzer said. "Especially [WWE] is trying to break into China because The Rock's movies are doing just giant business in China. Even if they weren't [doing well in China] he's The Rock and he's one of the biggest movie stars in the world, some say he's the biggest, I don't know if he's the biggest, but he's up there. "Time will tell, it's up to offers and schedules, you know? 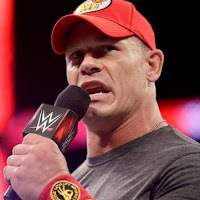 It's not like WrestleMania is going to be the number one thing but I think at 46 [years old], he'll almost be 47 next year, I think in [The Rock's] mind he's probably going, 'if I'm gonna do another match next year might be a good time.' Because do you really want to do it at 48, 49? Maybe, but I know he doesn't want to go in there when he doesn't have his speed anymore and when he's not as good as he once was. I don't see him wanting to be that guy... maybe he would. "Because let's face it he can get through anything just based on the fact that he's technically sound and he has incredible charisma and he's The Rock. It's not like he has to go in there and do a bunch of really quick armdrags and things like that. 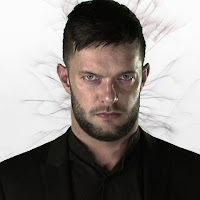 He can just talk his way through a match or just basic his way through a match. But I don't see him as a guy who wants to go in there when he's diminished." Meltzer said The Rock wouldn't come back to WWE for a bad angle either as he revealed that someone told him a match against Roman Reigns might be a possibility. "Someone suggested to me the idea of [The Rock] and Roman Reigns in a match. At first, I thought, 'eh it doesn't really appeal to me,'" Meltzer said the more he thought about it, Rock vs Reigns makes sense. They have a built-in storyline due to their family heritage, and The Rock would have no problem giving his cousin the win. 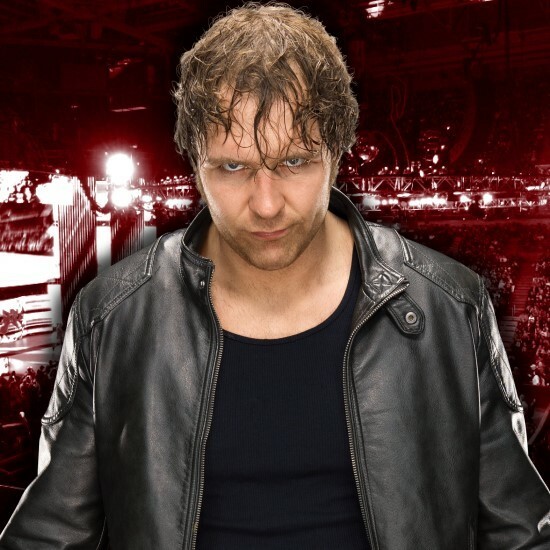 It would also be a huge moment in Reigns' career as WWE keeps pushing him as the next face of the company. "I feel like that could be something that could appeal to [The Rock]," Meltzer continued. 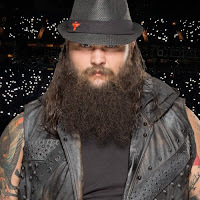 "Again, for Roman Reigns, if they're trying to get Roman Reigns over something big, I mean The Rock will do the job for him that's not even a question. In [WWE's] mind if they want to get Roman over as a big Superstar, you know that's a match that makes sense from everyone's perspective." WrestleMania 35 will take place on April 7th, 2019 at MetLife Stadium in East Rutherford, New Jersey.